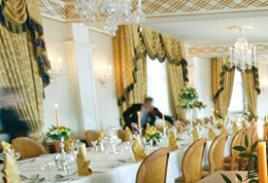 The wedding breakfast marks the first meal the couple eat together at the beginning of their married lives. Wedding breakfast are important for family, relatives and friends and gives them all a time to sit and relax and talk with each other. 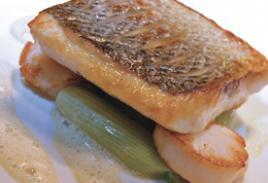 Rew Hotels consider the Wedding Breakfast paramount and with this employ only the finest Chefs. Whether you prefer a Traditional British dish or a Gastronomic Experience, Rew Hotels is sure to provide you with a Dining Experience you will never forget. Sourcing the finest Local produce wherever possible.